It is the first time that the University's Melbourne Law School has been included in the Times Higher Education subject rankings. 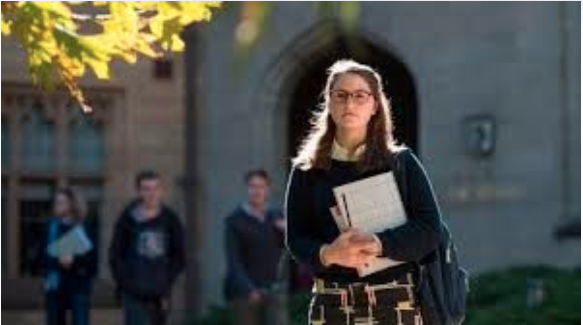 It is the first time in which Law has been included in the Times Higher Education (THE) subject rankings, and Melbourne Law School is the only Australian institution represented in the top 20. Melbourne Law School Dean Jenny Morgan said the position reflected the hard work and dedication of Melbourne Law School staff and students. “The ranking is a testament to the outstanding research being conducted by colleagues across the Law School, the teaching excellence in our Juris Doctor and Masters programs, and the international outlook fostered in our research and study partnerships,” Professor Morgan said. Professor Morgan said Melbourne Law School was continuing to innovate and ensure its programs prepared graduates for the modern workforce. “Our curriculum is evolving to meet the challenges of the digital world, balancing important elements of traditional legal study with new offerings that equip graduates with technical skills,” she said. The Times Higher Education (THE) Subject Rankings for Law measure universities against a series of performance indicators across teaching, research, knowledge transfer and international outlook.